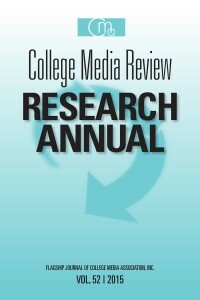 Volume 52 for CMR contains peer-reviewed research relating to college media and its practitioners that was published by the College Media Review (CMReview.org) during the 2014-2015 Academic Year. 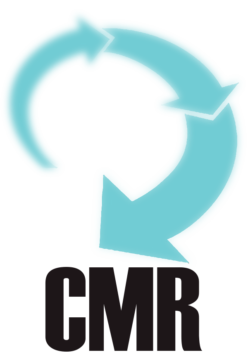 Previous Previous post: Research (Vol. 52) Do college students want to see political news in their newspaper?